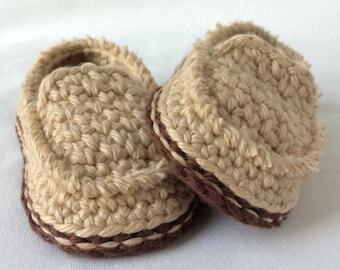 Genuine shearling slippers for babies. Real fur crib shoes. 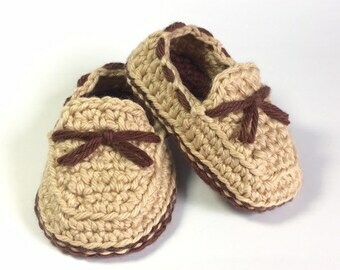 Baby shearling shoes. Fur baby booties. Real fur infant slippers. Leather shoes.